It is Friday! 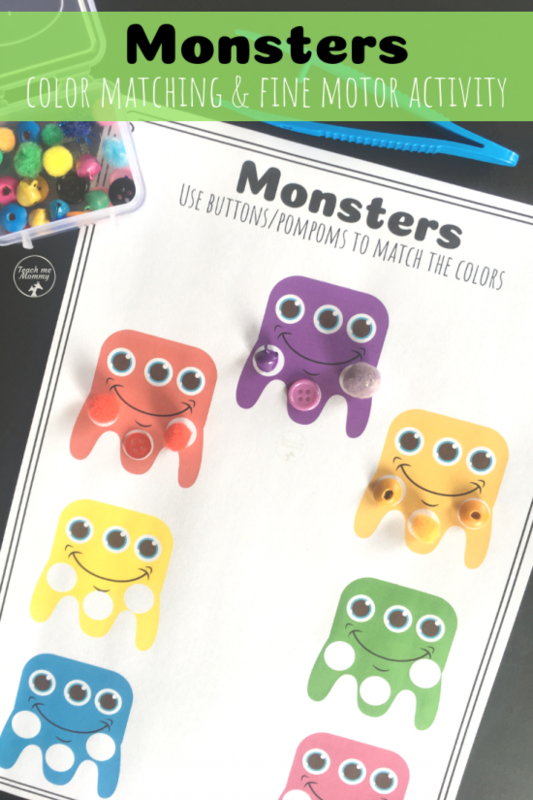 It is Freebie Friday! 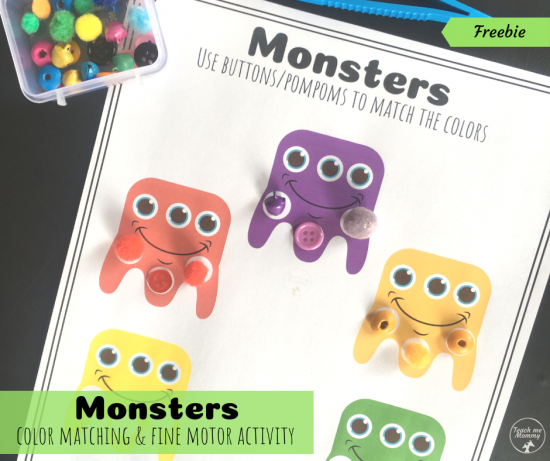 Today’s freebie is a friendly monsters color matching and fine motor activity! 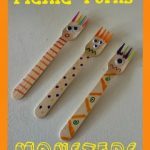 Provide a tweezer to add to the challenge of developing those fine motor muscles. 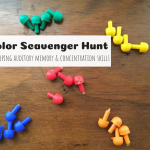 A fun activity for preschoolers or kindergartners to practise their color knowledge and visual perception skills plus fine motor skills. 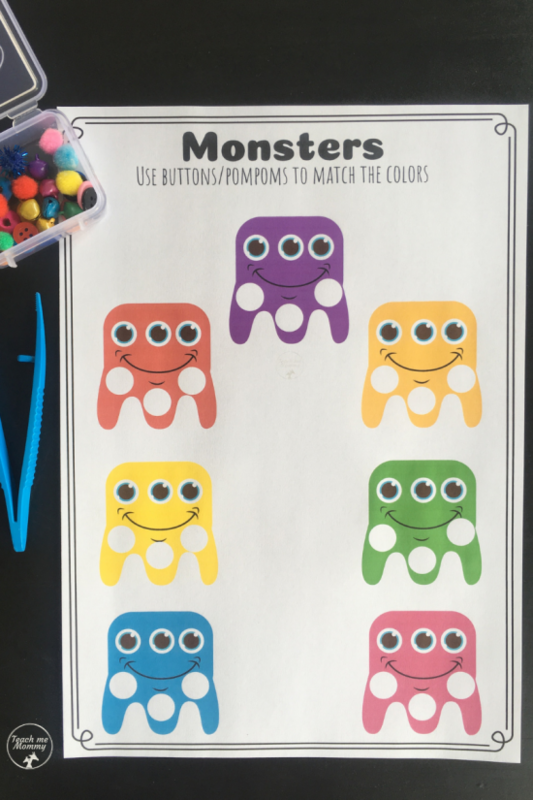 Perfect for the month of October, or any month for that matter! 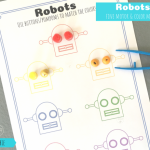 Unable to get leaf shape printable and I subscribed? It is on its way, tech glitch, apologies! 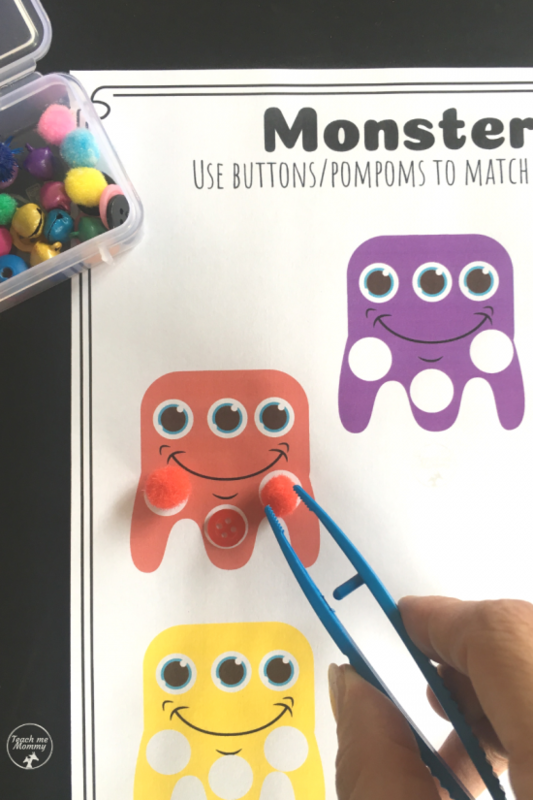 Can’t download monster freebie – can you help please?